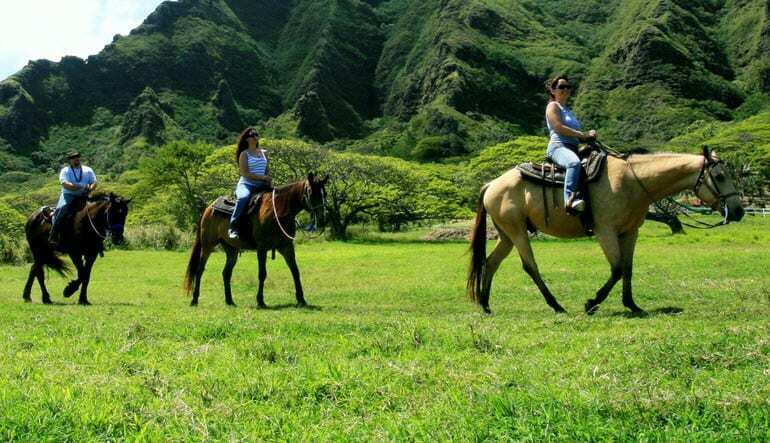 Visit the Ka’a’awa Valley on horseback! 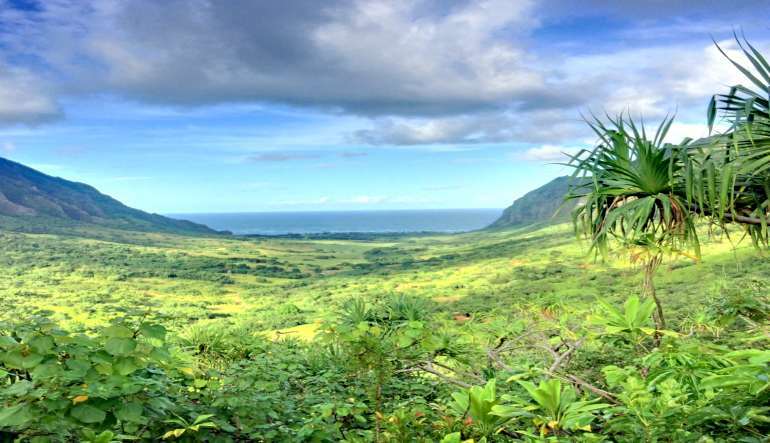 This exotic locale is known the world over through countless films and televisions series (Jurassic Park and Lost being two notable titles!). There was a problem with my reservation and adrenaline called me immediately to make sure it was remedied before I even realized it was an issue. Great customer service! Guide was great working with everyone. 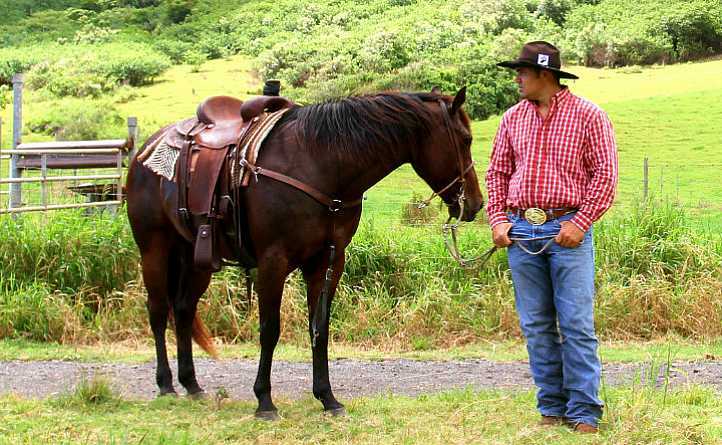 She knew me and my friend knew more about horses so she let use go ahead and worked with the ones struggling in the back. She was very sweet! Loved the guides! Informative, courteous, funny and fun. They were great!